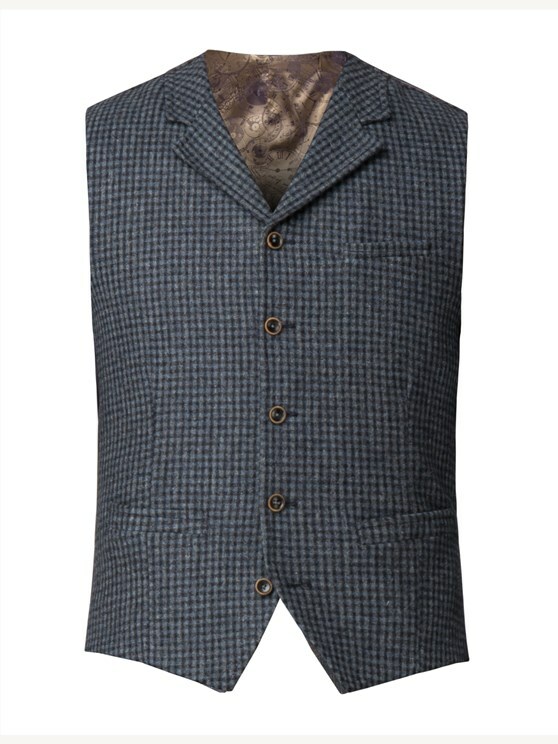 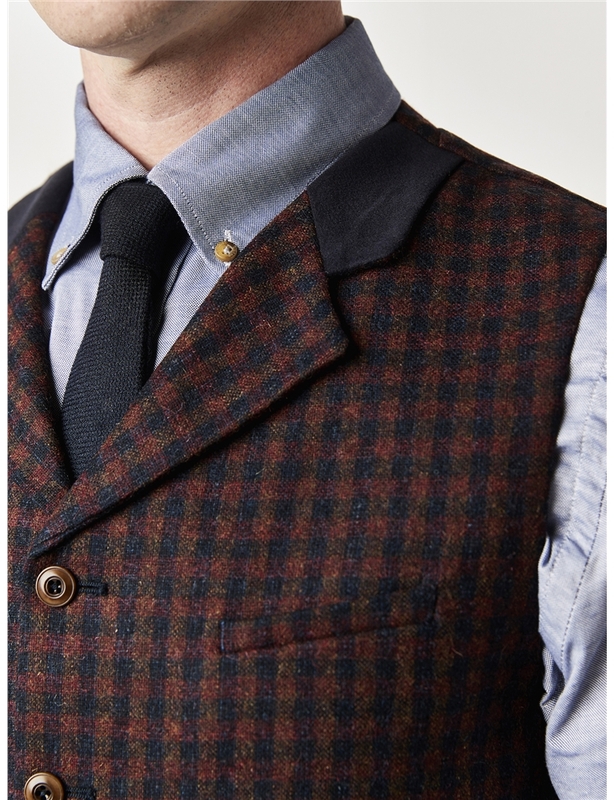 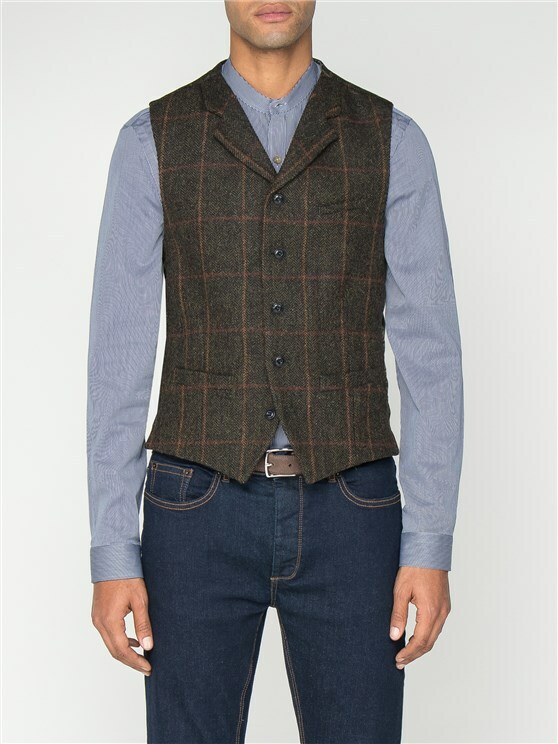 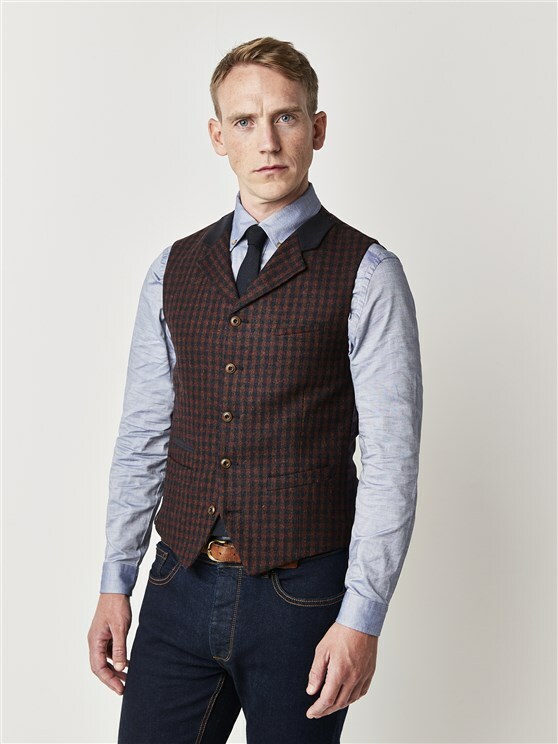 This red & blue checked Tyburn style waistcoat is a true signature style slim fit waistcoat for men. 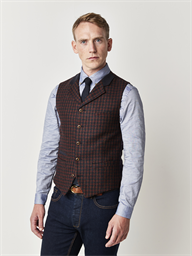 Featuring bold statement lining, and an adjustable back strap, this slim fit red checked waistcoat is a perfect standalone piece for casual attire, or perfect to pair with a matching jacket to create a signature Gibson London look. 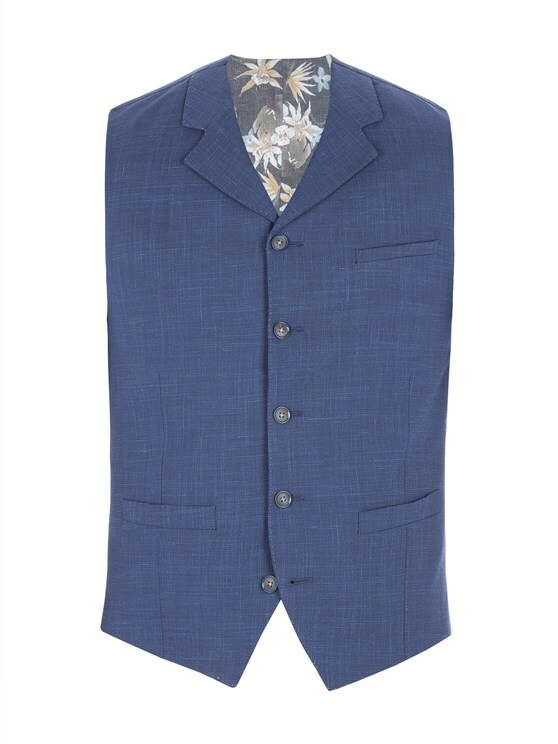 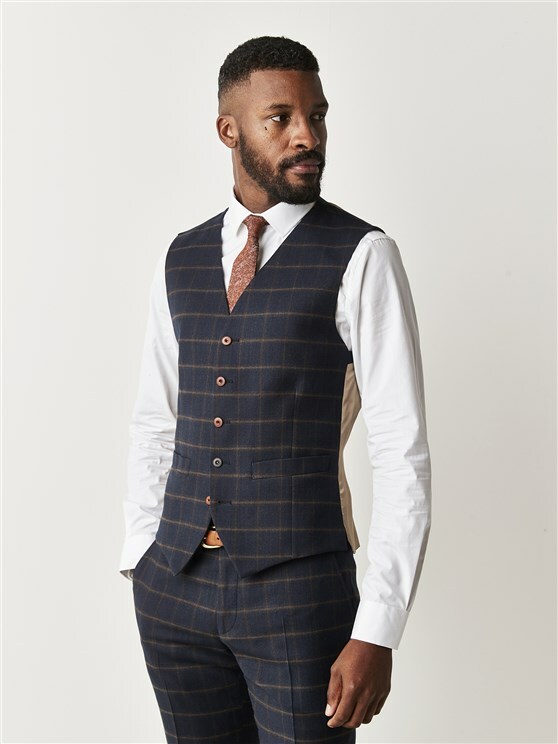 High fastening men's suit waistcoat. 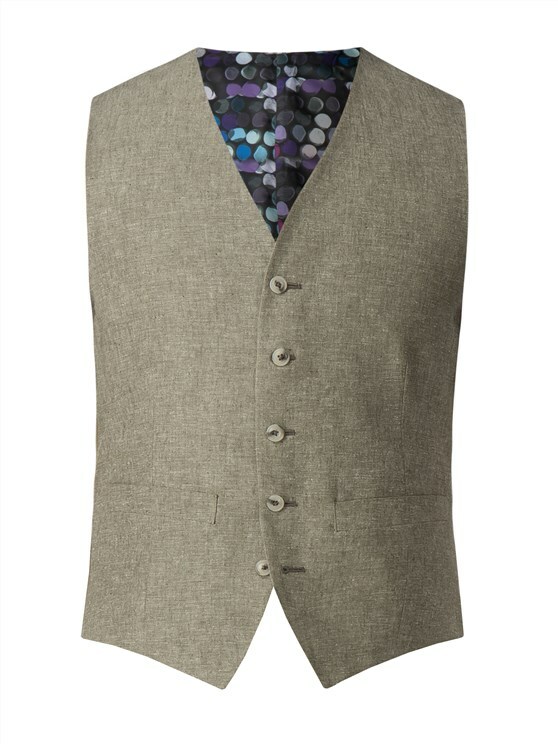 Can be worn under all of the Gibson suit jackets. 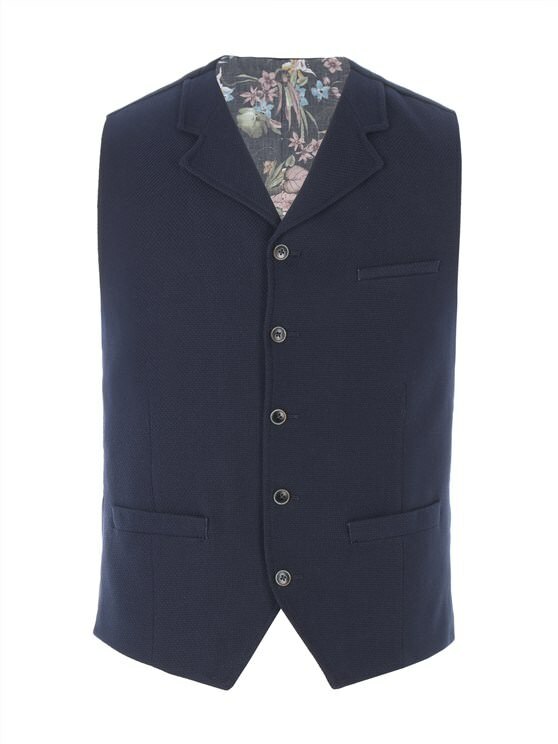 Especially under the 3 Button Jackets, or accessorising as a stand alone piece. 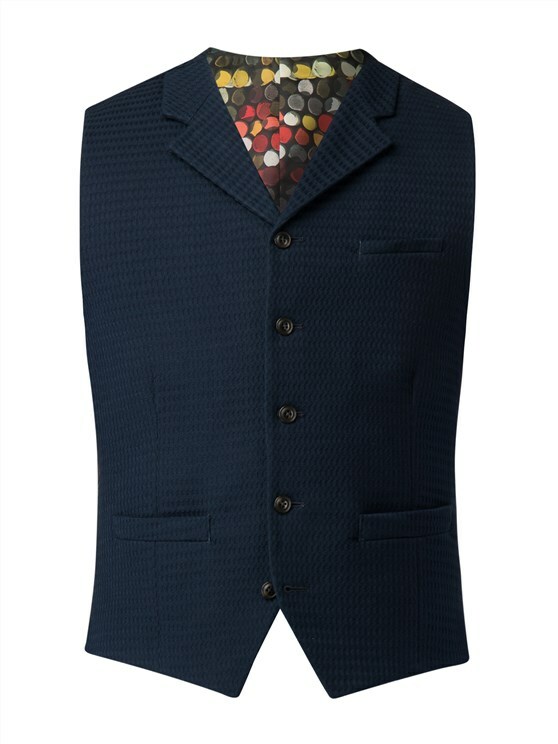 "Great design excellent value for money"
"Brilliant . The whole Gibson experience is faultless"
"Steeds weer prachtige kleding, uitstekende kwaliteit!" 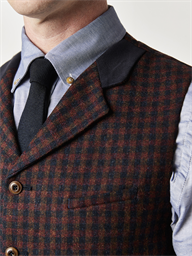 "Good fit and design and quality"
"Excellent.When I experienced a problem with the website regarding ordering they were extremely helpful and pleasant and the matter was resolved immediately. 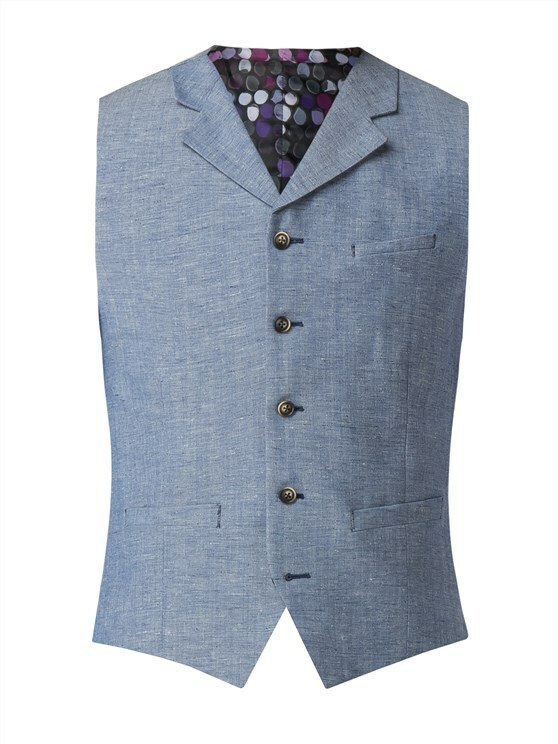 Orders arrive so quickly the best service"
"prompt efficient delivery sevice along with high quality product"